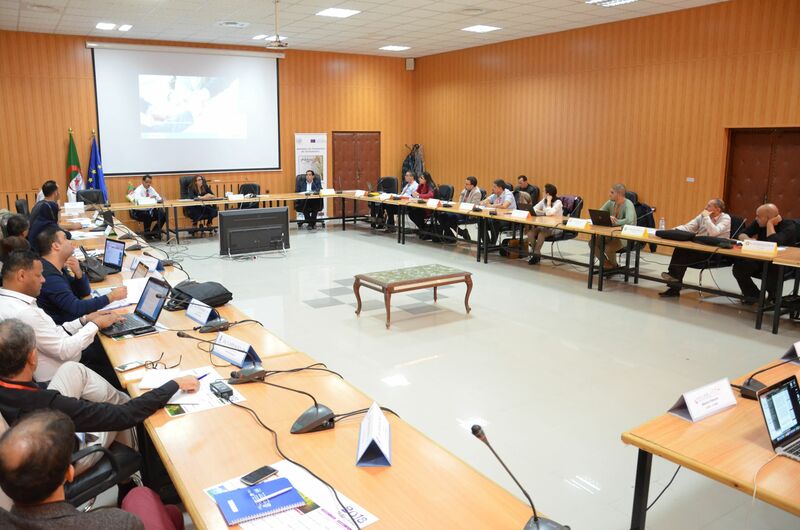 Institutional roadmaps for each Maghreb university are being developed. In total, it will be more than 50 people (teachers-researchers, administrative directors, House of the Entrepreneur, institutional institutions, etc.) from the 10 Maghreb universities partners of the project (Algeria: University Abdelhamid Ibn Badis of Mostaganem, University Blida 2, Batna University 1 and University of Constantine 3, Morocco: Hassan II University of Casablanca, Hassan I University of Settat, Cadi Ayyad University of Marrakech and Abdelmalek Essaadi University of Tetouan, Tunisia: University of Tunis El Manar and University of Sfax) will follow this training. These trainees will then then transposed these information in the context of their professional background and train around 50 persons by partner university. The Incubateur Belle de Mai is an incubator of innovative companies linked to public research, of which Aix-Marseille University is a founding member. It accompanies projects of creation of innovative companies solely in the field of information and communication technologies (ICT) and their uses. Based in Marseille, on the Belle de Mai Media Center, the Incubateur Belle de Mai is a national device. He welcomes and accompanies projects all over France. The YABDA project, "Strengthening relations between higher education and the socio-economic world", is coordinated by the Hassan II University of Casablanca in Morocco and co-funded by the European Commission under the Erasmus + Capacity Building Program in the field of Higher Education, from 15 October 2017 to 14 October 2020. The project reference is: 586418-EPP-1-2017-1-MA-EPPKA2-CBHE-JP.